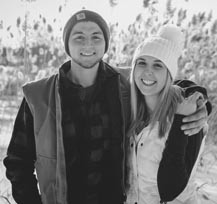 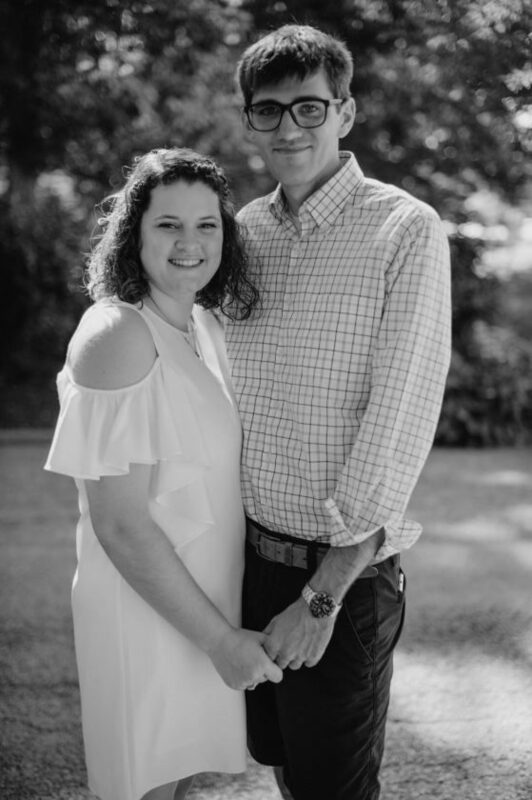 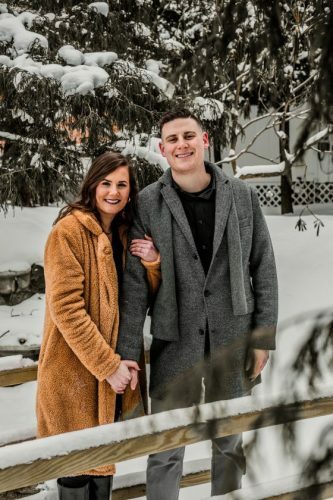 Tom and Kathi Ames of Falconer, N.Y., announce the engagement of their daughter, Kourtney Candace, to Andrew James Bird, the son of Jim and Natalie Bird of Cassadaga, N.Y.
Miss Ames is a graduate of Falconer Central School and Edinboro University. 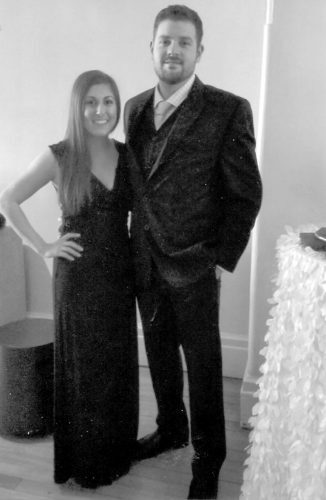 She is employed by Jamestown Public Schools. 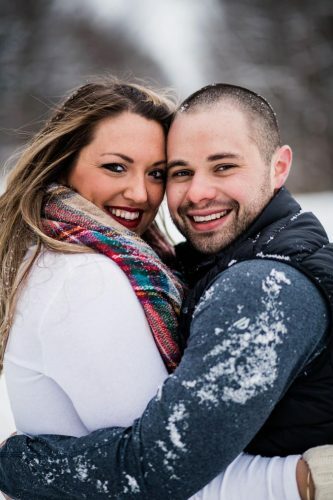 Her fiance is a graduate of Cassadaga Valley Central School and Jamestown Community College. 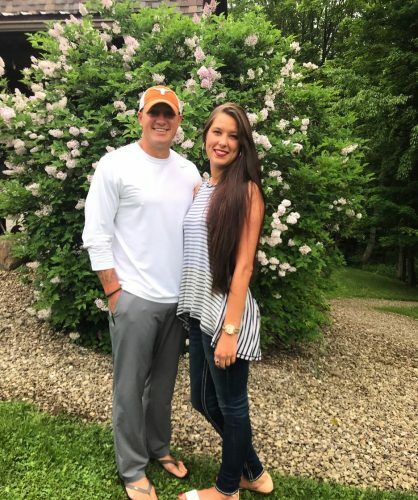 He is employed by Arthur R. Gren Co.
An August 17, 2019 wedding is planned in Jamestown, N.Y.